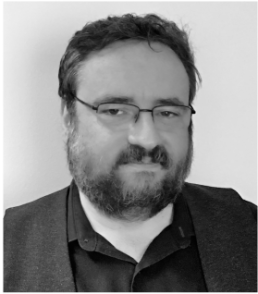 Juan is Senior Architect Solution at Incloud and has a long experience in support management and customer service. From customer service & support manager, and manager of call center operations, to Director of customer care, planning & integration, Juan has come a long way and will unveil you every secret in this guide. At Incloud, we believe that cloud technologies can improve the efficiency of any business organizations. 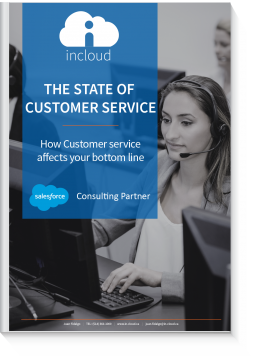 With Salesforce customer service solutions, we guide you to help your customers with an intelligent customer service. Based in Montreal, Incloud is able to configure and customize your instance, and train your team with Service Cloud.